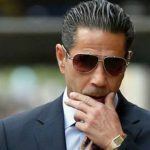 It’s been a colorful week in the trial of alleged Philadelphia Mob boss “Skinny” Joey Merlino, as a jury in Manhattan heard the closing arguments on Tuesday. The celebrity gangster has spent over a decade in prison for illegal gambling, racketeering and extortion – but beat a murder wrap. He says he went straight years ago, although the prosecution claims otherwise. Assistant US Attorney Lauren Schorr told jurors that shortly after his release in 2011, far from making a clean break of it, Merlino muscled his way back into illegal gambling schemes and health insurance cons. As a feared Mafia boss, he was entitled to take a cut from other criminal enterprises under his protection. Prosecutors accuse them of being members of an outfit known as the East Coast LCN Enterprise, a union of four of New York’s five families – the Genoveses, Gambinos, Lucheses and Bonannos – and Merlino’s Philadelphia Mob. The operation owned sports betting businesses based in New York, Florida, New Jersey and Costa Rica. It also ran an illegal gambling house in New York that took horse racing bets and spread poker tournaments. Defense attorney Edwin Jacob claimed that Skinny Joey is the victim of false accusations levelled by “compromised,” turncoat gangsters. Jacob noted that one of these witnesses secretly recorded hundreds of hours conversations with Merlino, which failed to implicate his client, he claimed. 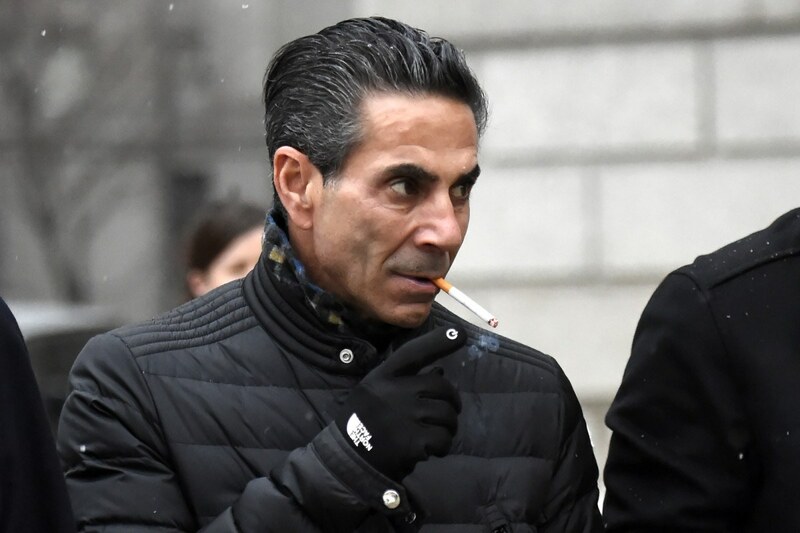 One witness mentioned that Merlino had conducted an affair with a pharmaceutical saleswoman, causing the mobster’s wife to walk out of the courtroom. Shortly afterwards, Skinny Joey approached a reporter for the New York Post. “Don’t put the girl in,” he advised. There was more drama when he greeted a juror by name as he passed her in the courtroom. “Hi, Sylvia,” he said, all smiles, although the underlying message was clear. Cocksure Merlino has never been one to shy away from the press and, on day one of the trial, even offered reporters odds on his chances of getting off. “Deadlock win, all the way,” he told The New York Post. “And bet the Eagles,” he added, of the forthcoming Super Bowl. Skinny Joey got one right. Now it’s up to a jury to decide on the other.